LuAnn has been in the escrow business for 30+ years, with her beginnings in Mesa with Minnesota Title. Shortly thereafter, she came to Security Title Agency, spent 15 years in one of the busiest offices in Ahwatukee before managing a branch in Mesa. She has handled many different commercial properties, shopping complexes, land acquisitions for future commercial buildings as well has handled the Developmental Infrastructure of a major subdivision. Whether working on a small residential purchase, or a large commercial building, LuAnn takes great care of her clients and customers alike. For quality repair and replacement of covered home systems and appliances, you've come to the right place! We provide coverage for your Plumbing, Electrical and Heating and Air Conditioning systems and kitchen appliances. In addition, optional coverage choices can be purchased to 'custom fit' the Plan to the unique needs of your home. Swift Home Inspection A leader in the real estate home inspection business Swift Home Inspection employs certified home inspectors, assuring you of an objective, professional evaluation of the property. Our highly experienced staff is trained in the classroom as well as on-site and continually upgrades their skills to keep current with new technologies and professional standards. With over 12 years in home construction and home inspection, we have an outstanding grasp of the problems the desert climate poses to a residence. Our experience and people skills will ensure a positive experience for your real estate home inspection needs. AJF Engineering, a Certified Home, Termite, Commercial & Green Energy Inspection Co., has been servicing the Valley since 1996. AJF Engineering is locally owned and operated. The AJF Team has completed over 28,000 inspections for a wide variety of properties -various sizes, ages and types. AJF Inspectors are well trained & Certified by the AZ BTR & Office of Pest Management. An Engineer oversees all inspections. Exclusive Reports with summary & photos are printed on site and/or are e-mailed. The AJF Team prides itself on top notch customer service and welcomes the opportunity to work with you and your clients providing "Peace of Mind." We at First Inspection Termite & Pest Management have been treating homes with termites and pests, valley wide, for over 11 years. Realtors - we do termite inspections and guarantee delivery by the next business day after the inspection. We understand how important quick response and timely delivery is. You can order termite inspections online at www.firstinspection.org – click on the Termite Inspections icon. We can bill through escrow if needed as well. We treat homes for termites. Termidor treatments start at $348 and include a 1 year warranty. We also do pest control (including bird & bat control, bee removal) and serve valley wide. Give us a call. Thanks for looking. Phoenix Pest & Termite is at the top of the list when it comes to Residential, Commercial or Institutional pest control. 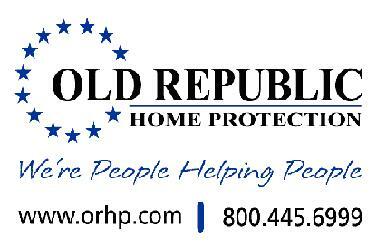 We are Certified, Licensed and Insured. 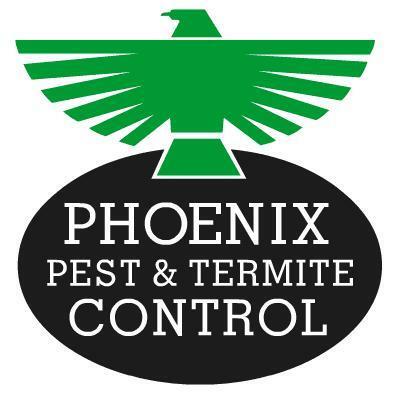 Whether you’re treating termites, ants, gophers, killer bees or just birds, rest assured Phoenix Pest & Termite is the best solution for all your pest control needs. CALL TODAY!